Those days are long gone when you could simply download a firewall and feel safe that your data and information is well protected. Now, however, a firewall can only help with viruses as hackers have become very creative in the way they infiltrate existing networks and use sensitive information to their advantage. There are a plethora of different ways hackers can infiltrate a network including malware, phishing and direct hacks. Once a hacker manages to gain access they can use the acquired information to blackmail the business, sell their data to direct competitors, steal client data and conduct fraudulent activities. It is simply crucial that every business articulates a strong network which will thwart any attempt made by hackers. Every business should streamline its resources to ensure that their network is sound from every aspect. To make this possible we have developed a list of tips to help you develop the perfect architecture of your cyber security network. When it comes to cybersecurity nothing can compare to the level of services provided by cyber security providers. These companies are dedicated to helping their clients improve the integrity of the system and make tactful strategies which help the sustained operation of the network. Consider investing in the services of a cybersecurity service such as PTC Systems (S), this is a Singaporean information technology company. They have staggering experience in dealing with clients from all types of backgrounds and have set a precedent in the market. PTC Systems has received massive recognition for their efforts including the SME Sales Excellence award and the CIO honor award. One of the most powerful tools you can use to thwart the attempts of hackers is encryption tools. These tools are readily available online for free and can add an extra layer of security for all of your internal data. An encryption tool will encrypt each file before it is stored and can also be decrypted without any hassle. Make sure you train employees on how to use these tools and instill s mandatory compliance of encrypting filed before they are stored or shared. There is no surprise that human error is often the leading cause of a network breach. 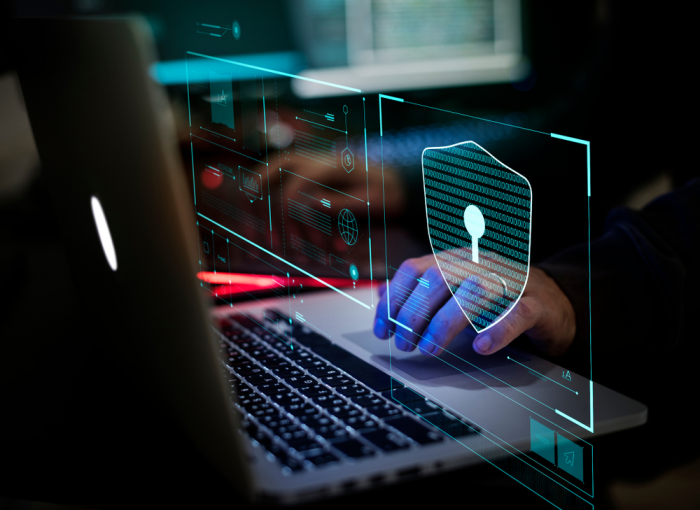 This is exactly why it is imperative that you train each employee on the significance of cybersecurity and explain how they can effectively safeguard corporate data. If your employees are not well aware of cybersecurity practices your network will always remain susceptible to hacks or breaches. Consider conducting multiple training seminars to endure employer compliance. At the end of the day it all boils down to the layers of security you add to your network. Make sure each point of entry has been dealt with and focus on enhancing the structure of your current network. However, as mentioned above it is simply pointless to set up multiple layers of security if your employees are not trained in cybersecurity practices.